Back in November of last year, Snapchat CEO Evan Spiegel announced that a new Android app was being built from the ground up. It's been almost a year since then, but we're finally seeing some movement. 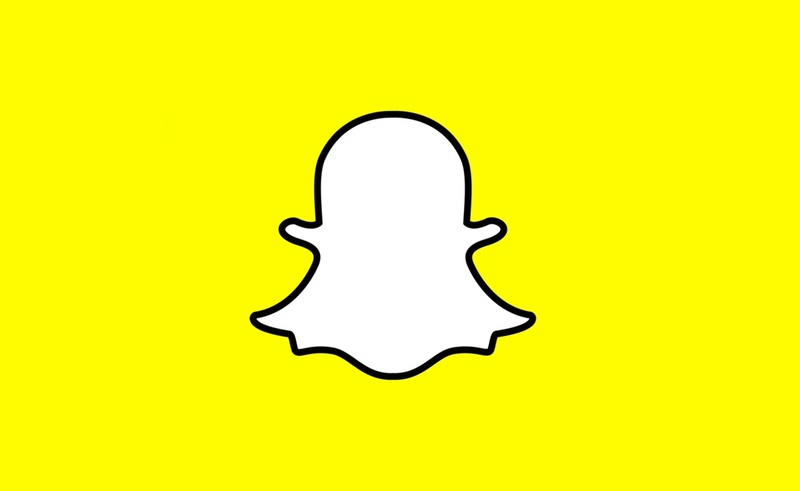 In fact, the new Snapchat Alpha can actually be enabled right now, so long as your device has root access. Back in November, Snapchat rolled out an update that, in part, sorted users' Stories feeds algorithmically, which ostensibly placed a greater emphasis on the content people actually cared to see. According to TechCrunch, though, that change has been reversed for a lot of users, with feeds appearing in reverse chronological order again. 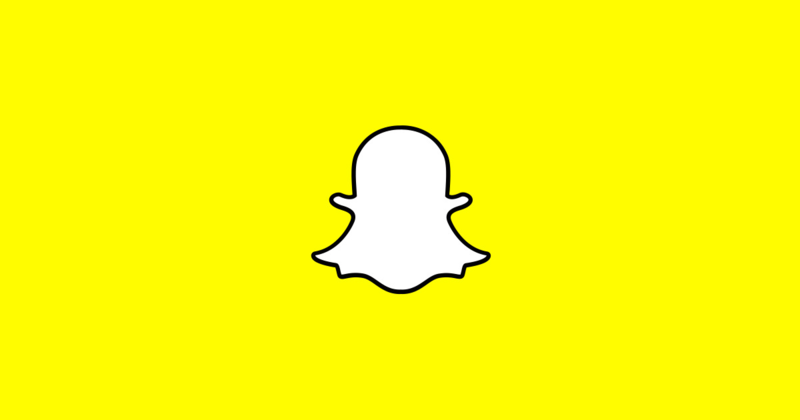 Weekend poll: How do you feel about the changes to Snapchat? Snapchat may not have the widest audience compared to social juggernauts like Facebook, but there's a core of users that have stuck by the service even as competitors like Instagram integrated similar features. Of course, we've been more than a bit critical of Snapchat and its terrible Android performance over the years—late last year the company promised to (finally) make an effort on the platform. But over the last week, Snapchat has been rolling out a controversial new redesign. In fact, the reception has been so poor that over 1.2 million people (at the time of writing) have signed a petition to revert the change.